Come see ex-lovers argue about when they were happiest. Come see police officers rewrite history. They don't mean to, but the do. Come see Rasputin dance like no one’s watching. Also, the Queen is there. We’re going to feed the present to the past. It’s a kind of ritual. A kind of sacrifice. Memory always is. MALAPROP return to INCOMING Festival with their Edinburgh Fringe hit, Everything Not Saved. ★★★★"deeply layered meta-theatricality dances a step ahead of the audience, teasing and probing... Under the intellectual knots of ethics & philosophy, the company's trademark wit remains"
★★★★ "The most entertaining final 15 minutes on the fringe. This is very intelligent and very neatly put together theatre. It knows exactly what it is doing." 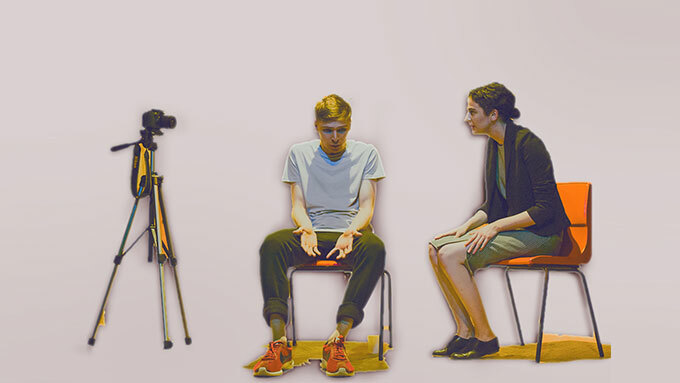 MALAPROP Theatre is a Dublin-based collective of theatre-makers. We aim to challenge, delight and speak to the world we live in (even when imagining different ones). Work includes LOVE+, BlackCatfishMusketeer by Dylan Coburn Gray, JERICHO, and Everything Not Saved.